The IAHV-UK ACTivity is a new initiative launched in 2017.It is fundraising arm of IAHV. The aim is to contribute to making the projects run by IAHV more resilient, sustainable and enjoyable. Additionally, the project takes pride in working collaboratively with IAHV’s various projects providing them with additional support that will allow them to reach a wider community and expand. The ACTivity group are very excited to share that it will run multiple, fun and enjoyable events . These events will entail photography events – Rendezvous with Nature, family fun days and other sporting events such as the British 10K. 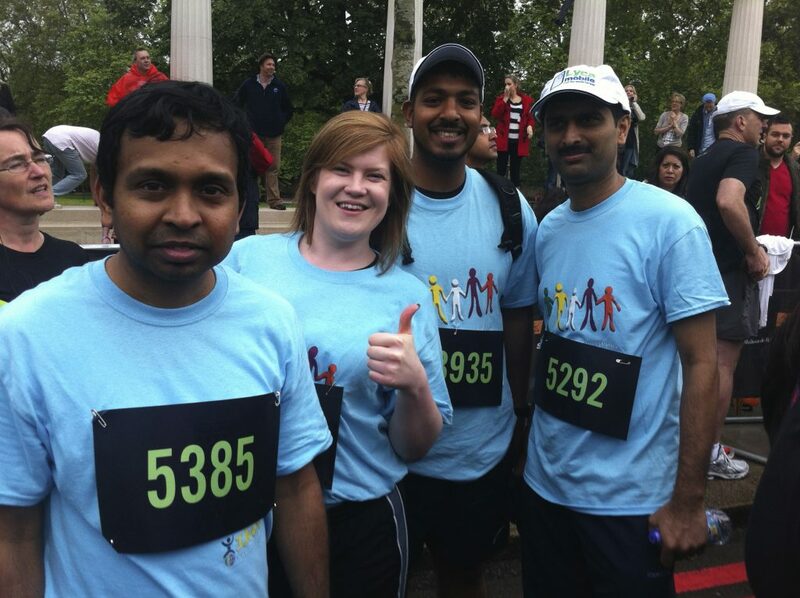 Last year we had 150 participants representing IAHV-UK at the British 10K run in London. 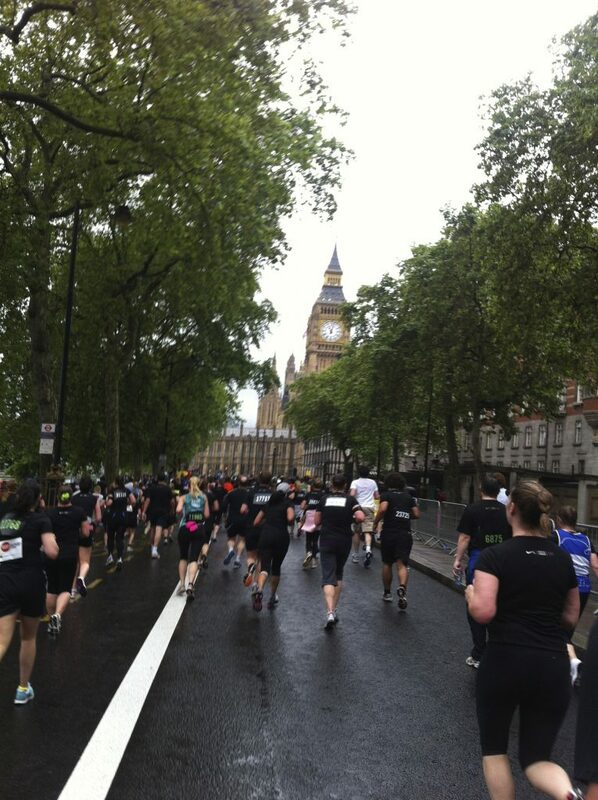 Our participants ran to raise money for the various projects alongside 700 other charities. 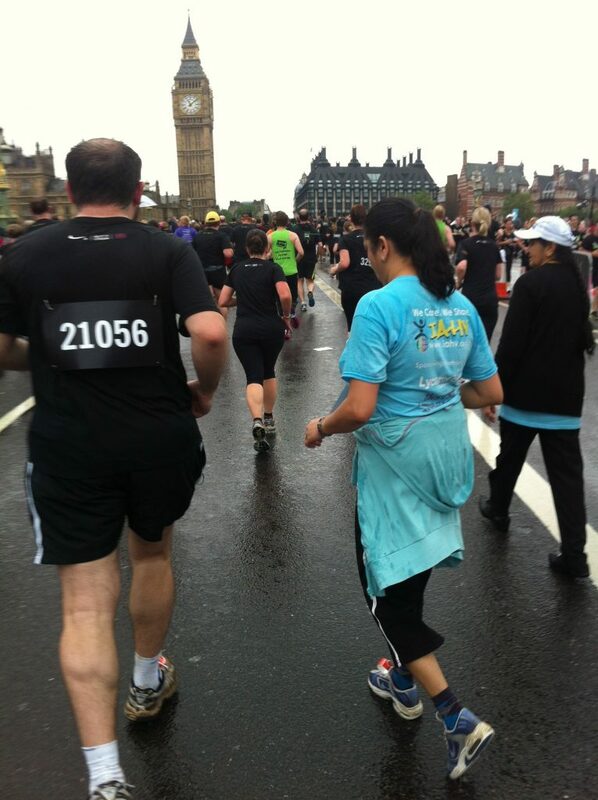 Join us this year at the fun British 10K run again. Register using the link below.